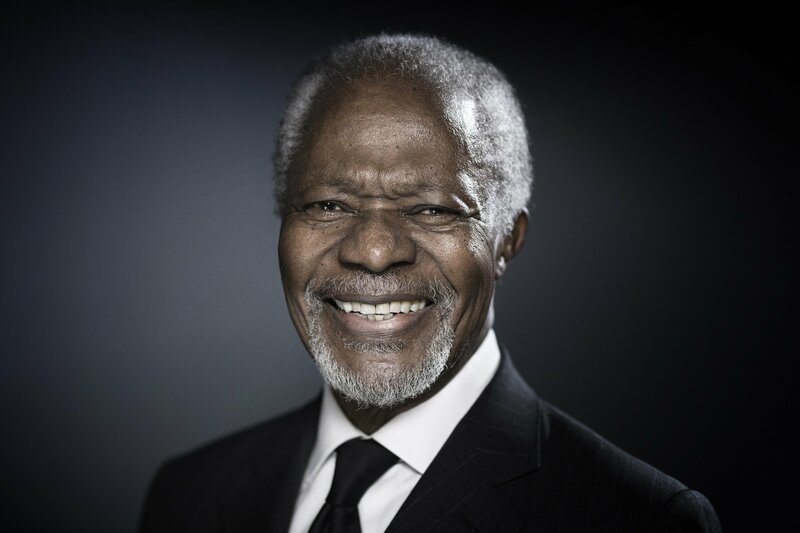 Former UN Secretary General Kofi Annan was an advocate for the legalization of marijuana. He stated that legalization and regulation was necessary to tackle the epidemic of drug abuse worldwide. Therefore, in the wake of his death, some advocates for the legalization of weed call on Ghana to legalize it in his honour. The advocates spoke with Adom News. Moreover, they argued that Annan’s position was the right one. Therefore, as a respected statesman, the drug should be legalized in his honour. Furthermore, they argued that doctors in Ghana should join the cause of legalization. This is because marijuana has medicinal applications in pain management and other areas. The push for marijuana legalization has been a long battle in Ghana with many prominent celebs such as Blakk Rasta, Kwaw Kese and Samini all fighting for it.